Back in the Summer of 1995 I was sharing a flat with one of best friends in South East London and spending too much time playing Mega Drive and too much money on records. One of the most important records I bought that Summer was the first 12" from Raekwons' classic debut Only Built for Cuban Linx. The 12" had Criminology on the A side and Glaciers of Ice on the B side. 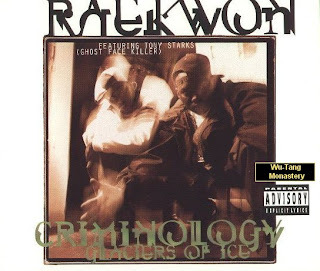 Although Criminology is a strong track that works well with the rest of the album Glaciers is my favorite track on this 12" and also my favorite Raekwon track overall. On Glaciers we see the start of the orchestral sound that would eventually be the sound that Rza perfected on Ghostface's album and on the masterpiece Wu-Tang Forever. I had first heard Glaciers in a late night smoking sessions with my friends at the time and had been totally blown away by Rza's layered production. Rza had been tearing up the East Coast for a couple of years with his dirty and raw style of production but the styles he brought to the Cuban Linx album was totally different to what we'd heard from him before. He utilized a wider range of samples drawing on jazz, soul, funk, rock, pop and soundtracks for what would become the highlight of Raekwon's career. For the track Criminolgy he sampled two tracks Black Ivory's "I keep asking you Questions" and The Sweet Inspiration's "Why Marry". 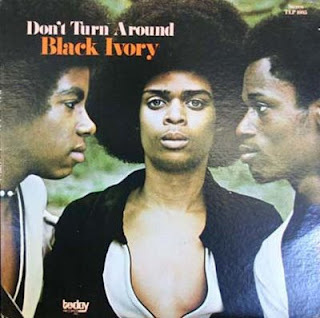 The Black Ivory track is taken form their 1972 album "Don't turn around" and its easy to hear what Rza took from this track. 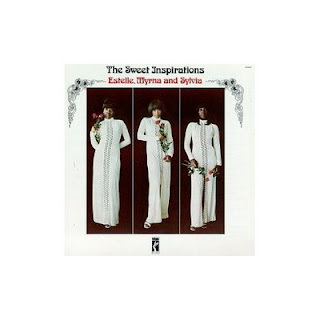 The Sweet Inspiration's track is a fantastic tune asking the question Why Marry?. This song was taken from their 1973 album Estelle, Myrna and Sylvia. The sample is immediately recognizable and works well with the Black Ivory sample to create the beat behind Criminology. For Glaciers Rza tapped the legendary Funk artists Booker-T. The track is slower than the usual Booker-T joint and its called Children Don't get weary. 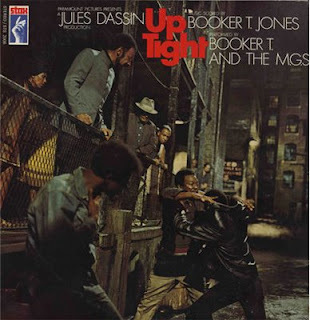 it is taken from the 1968 film soundtrack Uptight, which is quite a rare piece of vinyl. Rza has lifted the bass-line from this and thrown a load of what sound like Harpsichord strings at it and made what is easily Raekwon's best song ever. Check the link below to hear the 12" and samples.